With MessageGears Accelerator, injecting data into your Templates is a snap. No custom integration logic is required for most sources. Whether you are using your internal Data-Warehouse or a simple URL, your Templates will access the data in the same way via the FreeMarker rendering engine. We will discuss Query Datasources in future blog posts, but adding a URL Datasource is a simple matter of providing the URL. There’s really nothing to it. As long as the URL points to a well formed XML document, then Accelerator will make the data available to your Template using simple variable names. A great example of a URL Datasource is an RSS Feed. 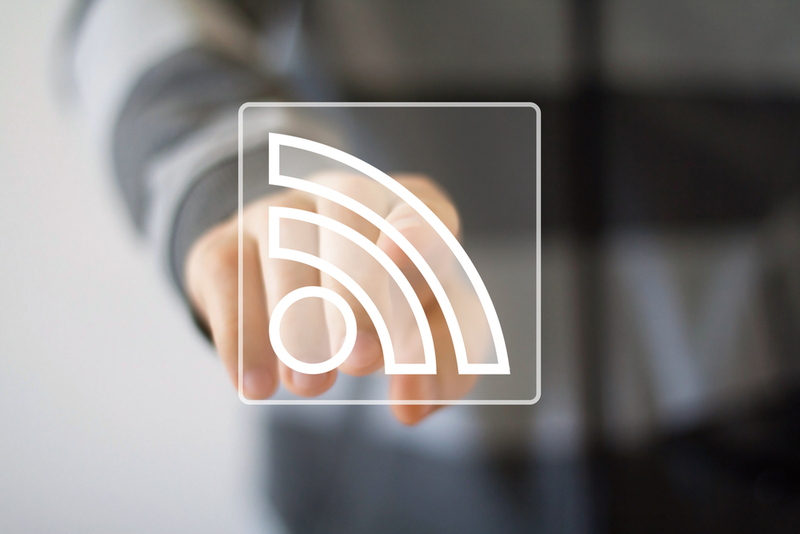 Let’s walk through adding an RSS Feed as a Context Data source. Now you should be able to go to “Content Management” > “Templates” > [Your-Template-Name] > “Personalization” to see a rendered version, or send yourself a Test message. If you think that the above example is a piece of cake, then take a few moments to look at the example below. The main difference between the two is the use of XML namespaces and limiting the number of items to display. The key takeaway here is that the rendering engine will let you easily reference all of the data provided by your Datasource in a consistent and powerful manner. Whether you are using an RSS Feed, a generated SOAP response, or a hand hacked XML file, you will have easy access to the data. Good luck and send any questions to support@messagegears.com!